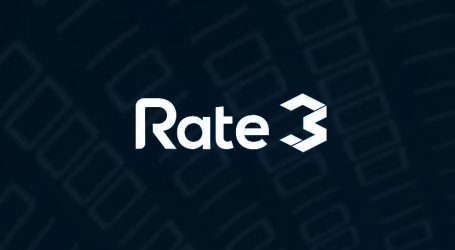 Rate3 is now facilitating swaps between the Ethereum and Stellar testnets. 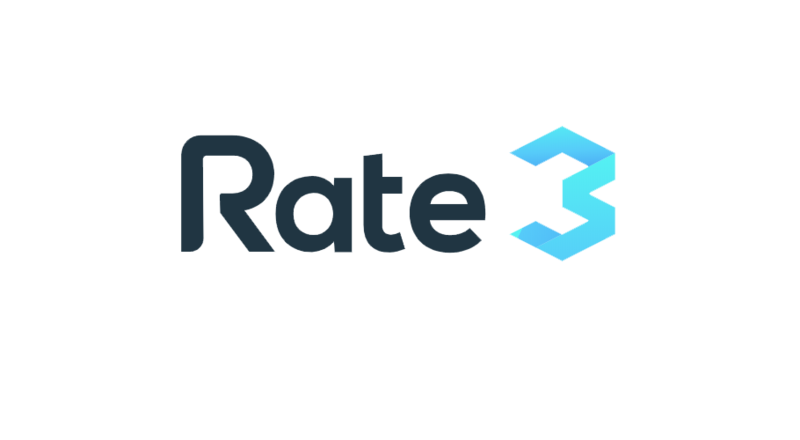 Rate3, a decentralized dual protocol for cross-chain asset tokenization and identity management, has now exhibited their cross-chain swap service live on testnet. 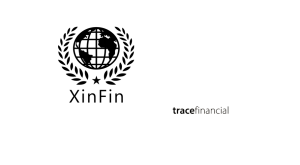 The cross-chain swap is a service to transfer an asset that is non-native to one blockchain onto another blockchain and vice versa. By enabling a token to be able to move seamlessly across Dapps built on different blockchains through cross-chain swaps, developers won’t have to limit themselves to just a single blockchain when creating their Dapps. In the freshly announced demo, Rate3 focused on facilitating a cross chain swap between Ethereum and Stellar, two of the most relevant smart contract platforms. 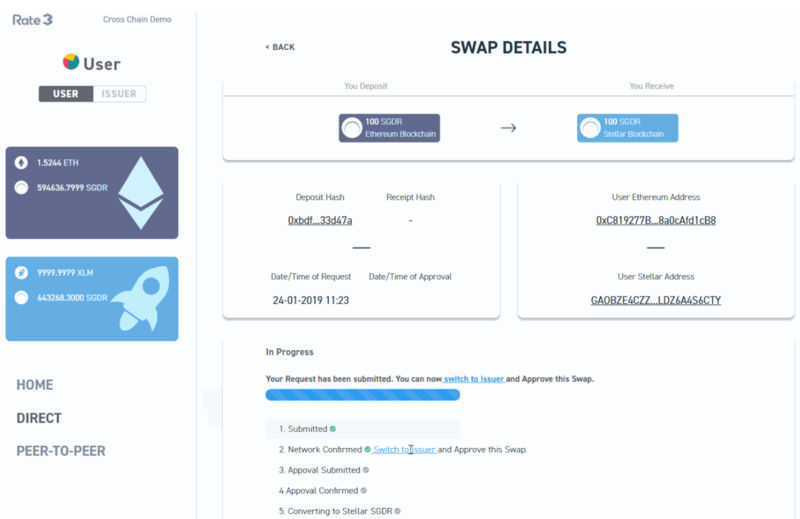 On the testnet located at swap.rate3.network – users can demo direct swaps which involve talking to a trusted issuer directly — in this case below, it’s Rate3 — to help with moving SGDR (a Singapore dollar-backed stablecoin) between Ethereum and Stellar. Proceed past the registration, and then enter the user interface. Enter the amount which you wish to transfer. Once inside the interface, a user will be granted access to a couple of pre-connected Ethereum and Stellar addresses with fresh ETH and XLM balances on their respective testnets. 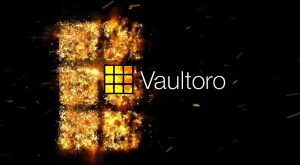 When this is on mainnet, users will be able to link their own Ethereum and Stellar wallets to interact with this service tool. 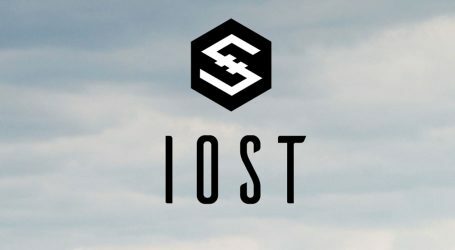 Once that transaction has been confirmed and added to the Ropsten Ethereum blockchain, the Issuer will review that request before approving it. Users can toggle the user interface to the point of view of that of an Issuer in order to see the transaction which needs approving. Clicking on the various underlined Ethereum and Stellar address links will allow users to check out what goes on under the hood for these transactions via Etherscan and Stellar Explorer. Make sure to review the user’s Ethereum and Stellar details before approving a transaction. 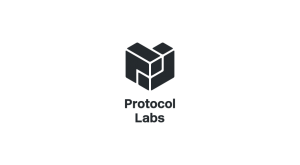 The demo is located at swap.rate3.network and can be accessed now.